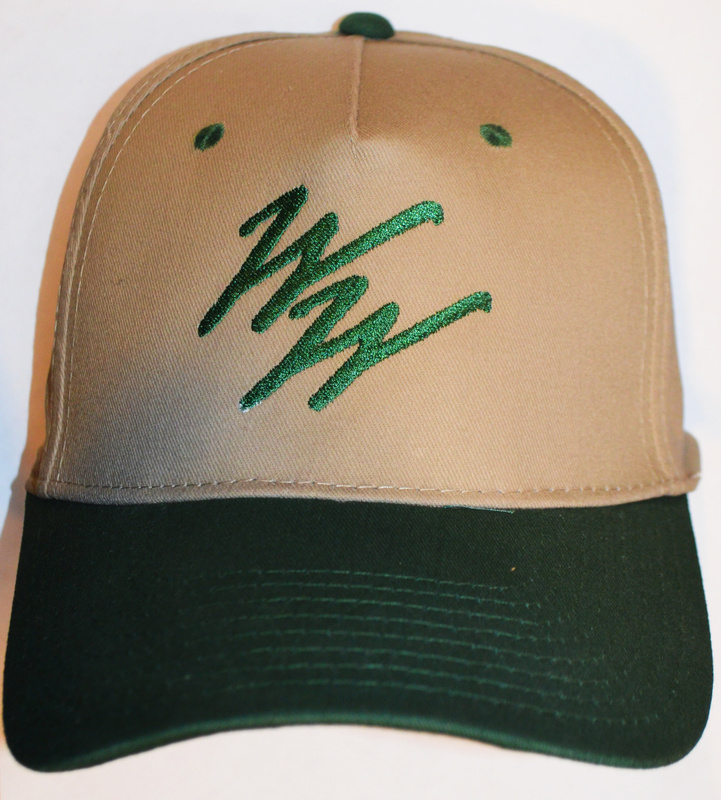 Baseball cap with Walt Whitman Birthplace Association logo embroidered on the front. One size fits most. Come with adjustable back.